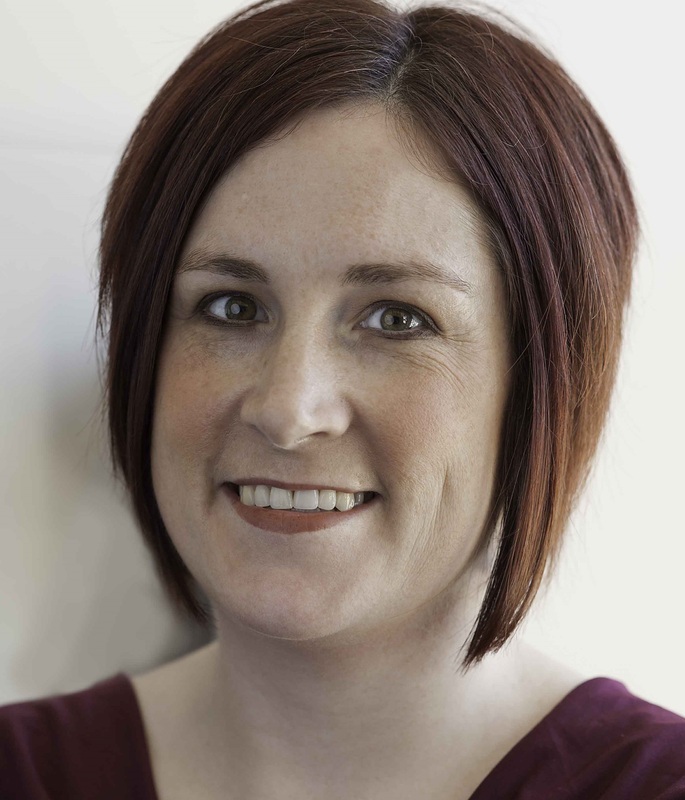 home » practitioners » Are You Ready for a Mindful and Joyful Holiday? Are You Ready for a Mindful and Joyful Holiday? December, you either love it or lump it! What do I LOVE about the holidays? Almost everything. What don’t I love? Demands of my time to do ALL the things – craft shows, gatherings, shopping, etc. The pressure for perfection. I refuse to look at Pinterest for the entire month of December. Who needs that kind of pressure? Any of this sound familiar? And what about food? 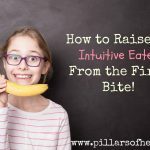 How do you navigate the minefield of food choices that are coming your way? How do you end the year feeling GOOD about yourself? Is that even possible? 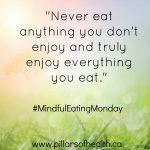 Can you continue on a path to honour your health and wellness goals without following a “plan”? 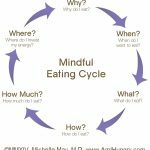 Mindful and Intuitive Eating can help you to break free of a life of food rules, restrictions, guilt and binge eating . 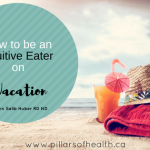 By tuning into hunger, fullness and satisfaction cues, you can eat what brings you JOY without guilt, and learn to love the body you’re in. Interested in learning more? 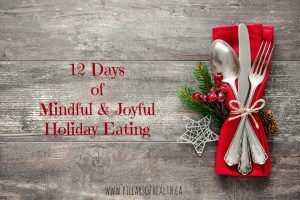 Join my Everyday Intuitive Eating group on Facebook and sign up for my FREE 12 Days of Mindful and Joyful Holiday Eating. 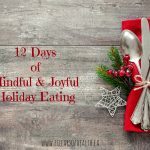 I’ll send you 12 days of little tidbits to take the stress out of holiday eating. 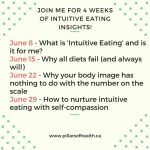 And, be sure to tune into my Facebook group where I’ll drop in from time to time to chat about Intuitive Eating, our relationship with food and how you can break free from diet culture. 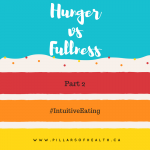 Want to Learn More Intuitive Eating and Rebuild your Relationship with Food?